In 2008, an unknown developer named Satoshi Nakamoto created Bitcoin. Bitcoin was the world’s first digital, peer-to-peer cryptocurrency. The most fascinating thing about it is the blockchain technology which powers it through. More and more industries are discovering the sheer utility and benefits of incorporating the blockchain technology within their system. One of those industries happens to be the Finance industry. Before we get into how the blockchain technology can potentially disrupt the finance industry, let’s gain a brief understanding of what the blockchain is. So, now you know the three pillars of blockchain technology, let’s look into how it can change the financial industry. One of the sectors that the blockchain can actually improve is banking. Which is pretty ironic because cryptocurrencies were specifically created to bypass banks. So, how strong can this synergy be? The best part is that it looks like the banking sector has realized the sheer potential of blockchain technology. 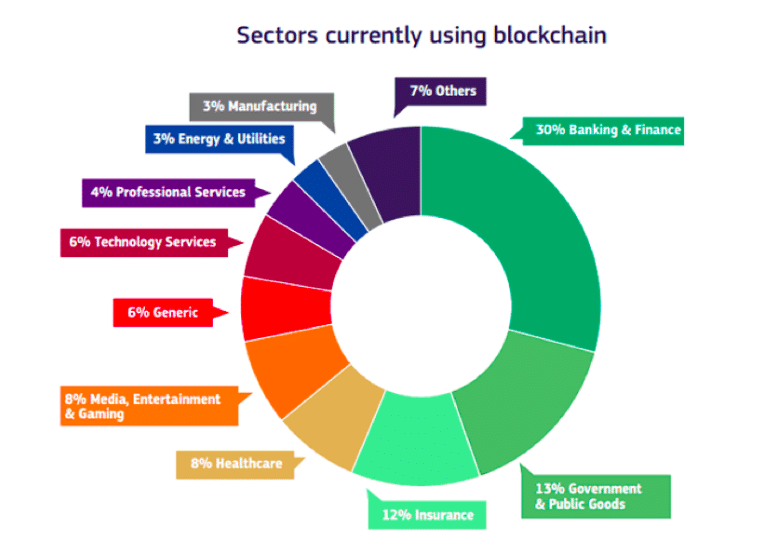 If you look at the graph below then you can clearly see that the banking and finance sector leads the way when it comes to blockchain adoption. 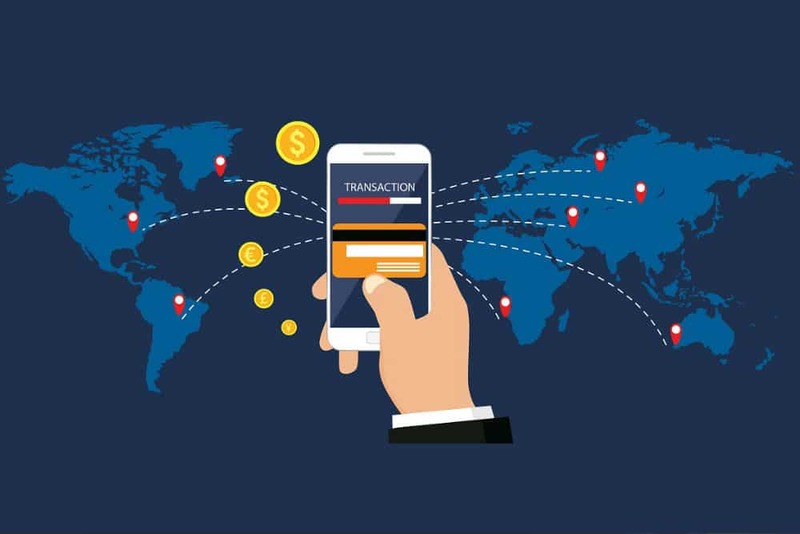 One of the biggest problems that the banking sector is currently facing is cross-border payments. On an average, an internal bank-to-bank money transfer can take up to 2-5 working days. This can be a problem in today’s world especially when you consider how many people are now employed in remote location jobs. The blockchain completely removes the need for middle-men because the transactions are settled near instantly (if a permissioned chain is used). Let’s looks at one of the biggest places where Banks lose a lot of money, Know Your Customer (KYC) regulations. Here are some pretty shocking stats that we got from this article. As of right now, there are a bunch of parties which are involved in trade finance. Unfortunately, these parties make the whole process very slow and cumbersome. They can’t really trust each other, and the only way they can go ahead is by getting in even more middlemen like banks and clearing houses. 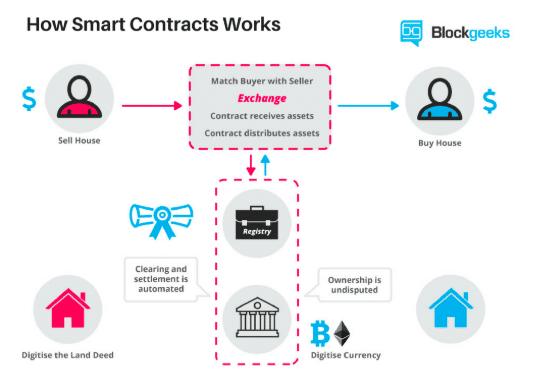 The way the blockchain can help here is via smart contracts. Smart contracts on a blockchain, which execute automatically, will transfer title to goods and money, remove the need for banks to provide documents, such as letters of credit. What this does is it completely cuts out all the unnecessary middlemen and their fees. It also helps in creating an ecosystem which doesn’t require any trust in any particular party. A global trade finance platform named Batavia was launched by IBM along with a consortium of five banks, UBS, Bank of Montreal (BMO), CaixaBank, Commerzbank and Erste Group. 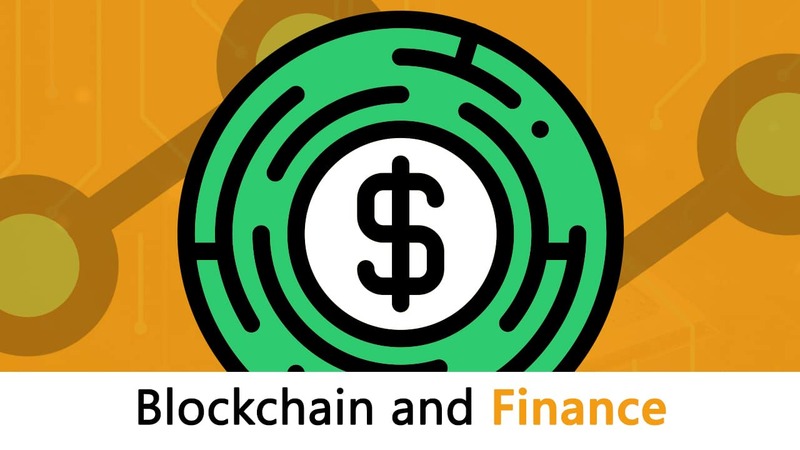 There are a lot of obstacles that the blockchain technology must overcome in order to gain adoption by financial institutes. Firstly, they suffer from scalability issues, which we have covered in length before. Financial institutes need to deal with millions of transactions per second and the current blockchain architecture is just not ready to cope with that demand. Blockchain technology depends on public key cryptography. One can unlock the assets sent to them only with their private key. There is a potential for those keys to be lost and misplaced. 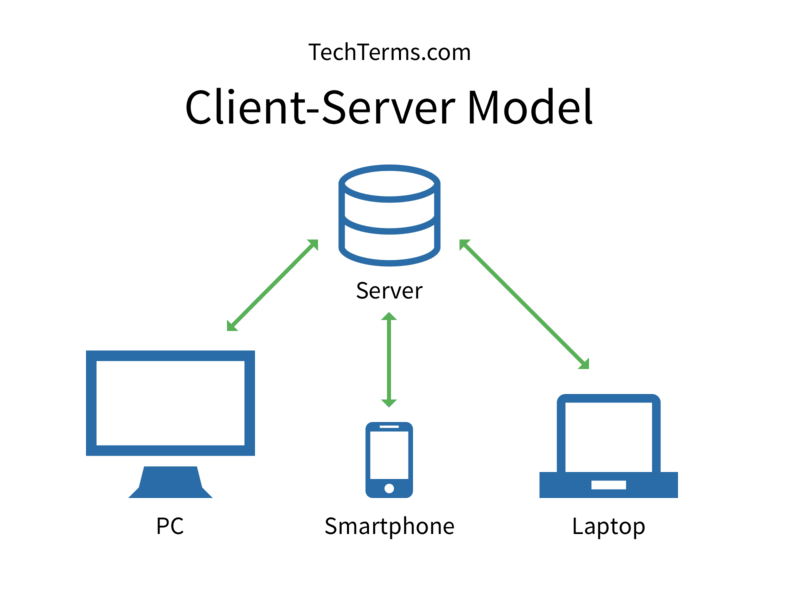 This allows its owner to change the ownership of assets recorded on the blockchain. There are still several interoperability issues that the blockchain needs to work on before it can be adopted widely by financial institutes.